According to Reuters, the 71-year-old singer wrote in an open letter to her fans that a "miscalculation" of the end of her treatments was behind the latest cancellation. "It would be totally disruptive to stop them now and go into concert with total success right at the door," she wrote. 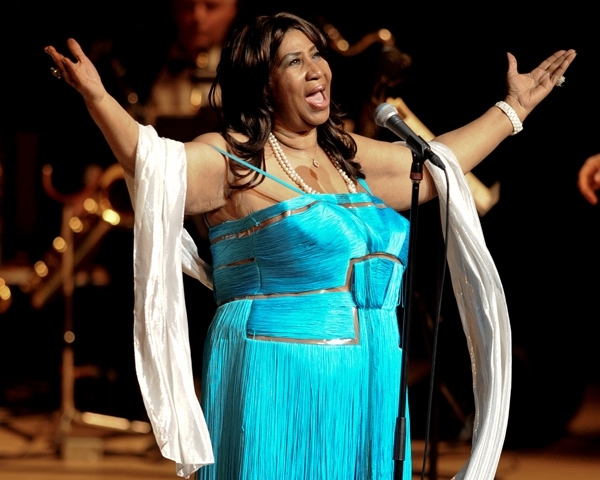 "Aretha fully intends to get back to her full schedule of work as soon as she can," Franklin's publicist said.